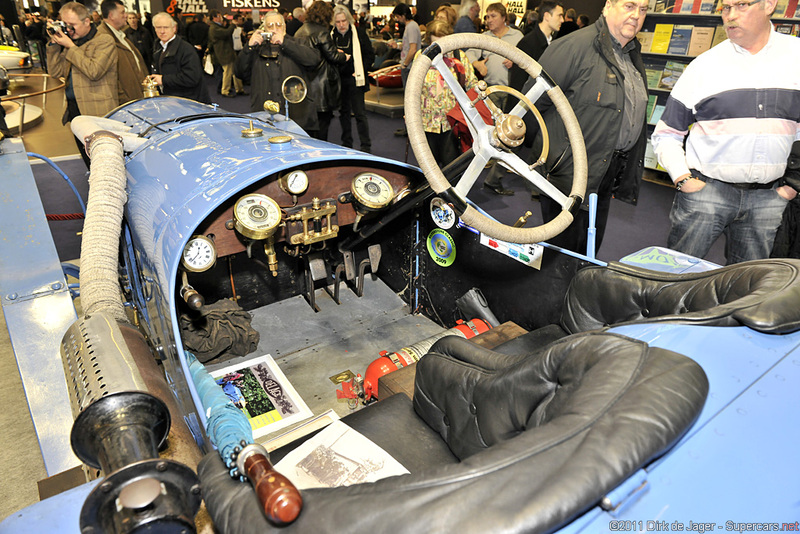 Our feature example was made for the Grand Prix de Voitures Légeres at Bois de Boulogne and won the Coupe de l’Auto. 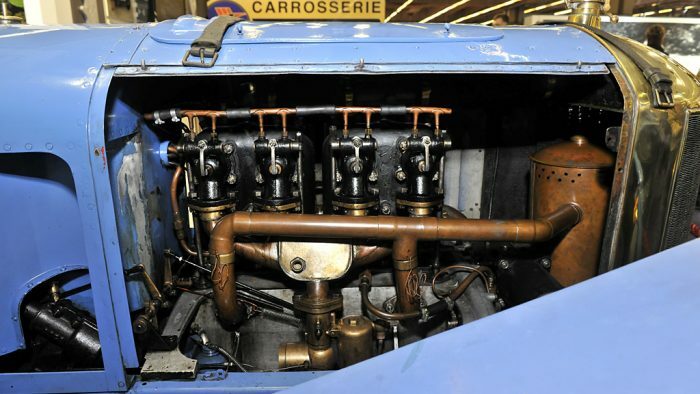 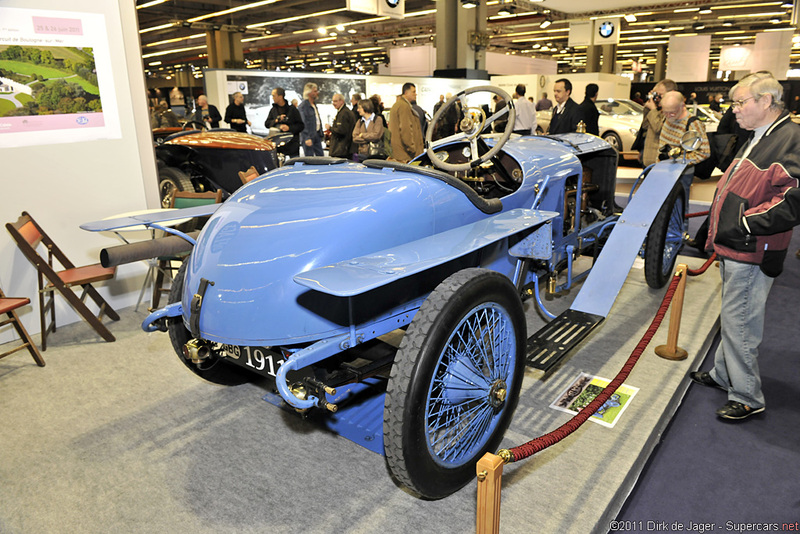 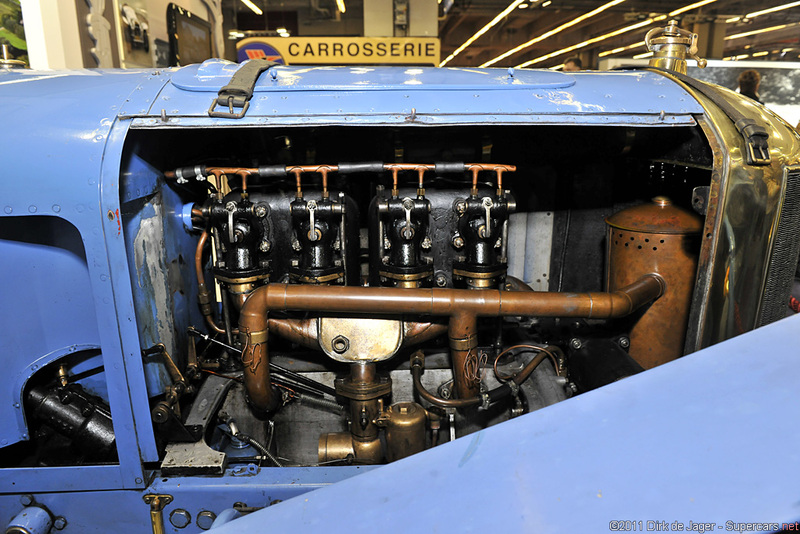 This and cars like it were designed by Delage engineer Arthur Michelat. 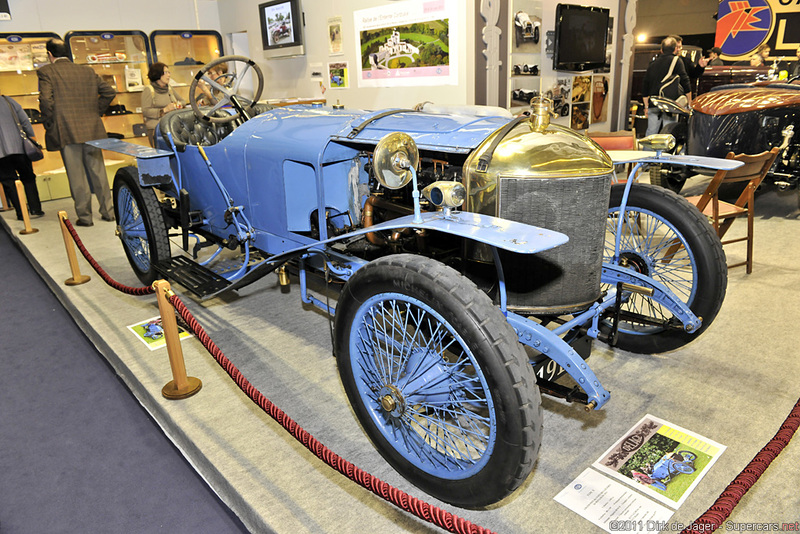 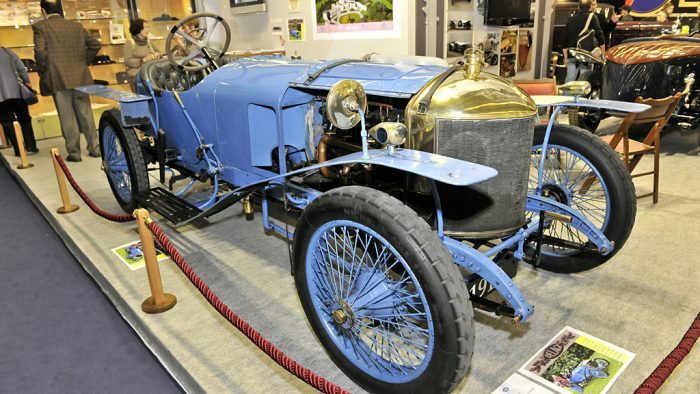 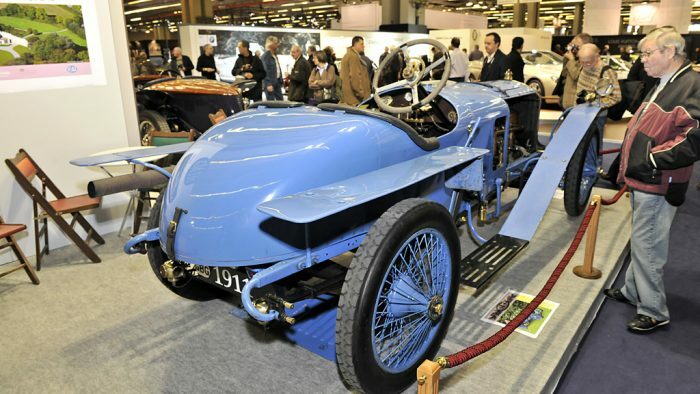 Eventually the model was replaced by the Type Y of 1913.